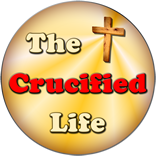 HomeThe Crucified Life Ministries BlogWill You Receive Wrath Or Wealth In Eternity? Man’s heart is like a bank account in which he deposits treasure. His heart is a clearing house for storing those things which he most values. If a man considers the things of this world to be worth the most, those things are what he will collect and accrue. 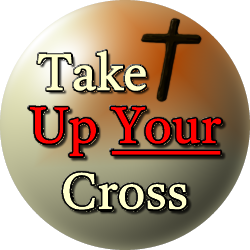 The Bible says accumulating earthly treasures will amass spiritual wrath payable upon his physical death (Hebrews 9:27). Man who chooses to value things of God will collect and accumulate spiritual substance and wealth. God’s judgement will not ever come crashing down on him because God has already declared him righteous. He will be found in perfect fellowship with God for all eternity upon his earthly physical death. Or upon Jesus Christ’s return to this earth. Is your heart hardened and shuttered to gathering spiritual wealth of God? Or is it spiritually softened and accruing eternal dividends?